HCM CITY – The third edition of the IoT Startup Competition was launched on May 5 by the Sài Gòn Hi-Tech Park Incubation Center and the Startup Vietnam Foundation. 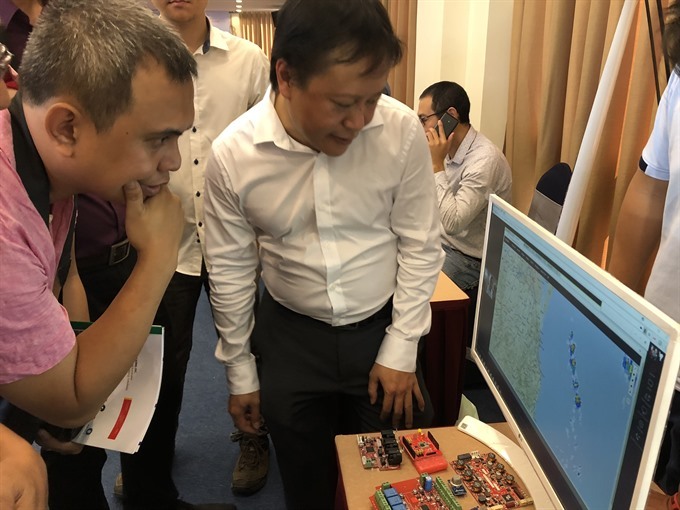 Lê Hoài Quốc, head of Sài Gòn Hi-Tech Park’s management board, said the competition – which has the theme Building IoT-based Smart Cities this year — is looking for innovative ideas with the potential to be developed into high-tech “made in Việt Nam” products. In the last two years the competition received 150 ideas. Some of the notable products arising out of the completion are smart street lighting system S3 and agri-aquaculture environment monitoring network Aevisor – Fman, which raised investment from Shark Tank Việt Nam, a reality show where entrepreneurs pitch their ideas to a panel of investors. The competition runs from now through next October. This year it is divided into two categories, one each for students and others, and prizes worth VNĐ500 million (US$22,000) are on offer.